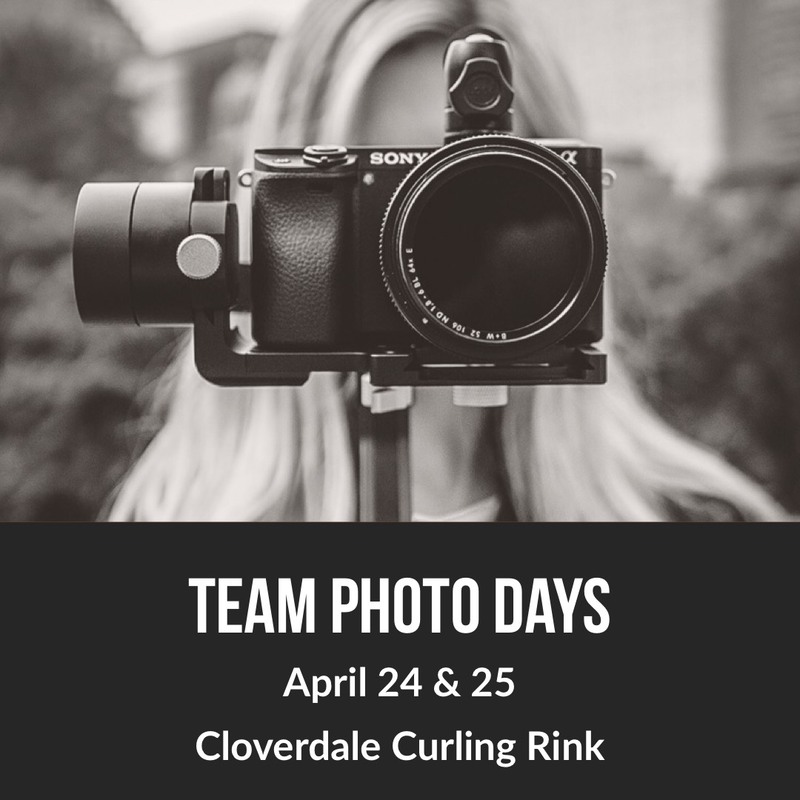 Once again, this year¦s team photo day will take place April 24th and 25th at the Cloverdale Curling rink 6150 176 Street, Surrey. Coaches will be emailed their teams photo night today. Darby Photos will be handling our team photos and each team will be scheduled in 5 minute increments according to the schedule. Please arrive 10 to 15 minutes prior to your scheduled time in order to get organized with your team. Teams should be wearing matching Surrey Minor Ball Hockey jerseys, if the team has two color sets of jerseys they should agree, as a team, which jersey to wear.